Josh Tolan: Hey everyone my name is Josh Tolan and I am the Founder and CEO of Spark Hire, the leading video interviewing platform used by thousands of organizations around the world. 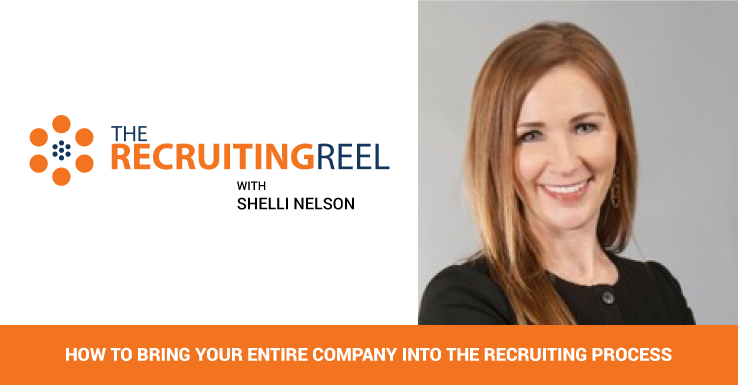 And, this is the Recruiting Reel, a video series in which we discuss real recruiting challenges with prominent recruiting experts, so you walk away with actionable tips you can apply to your own recruiting. Kathleen Steffey: I thought about three things. This is the cool question, because it is something that we’re going through right now. And, all of the recruiters across the nations in the United States likely can relate. 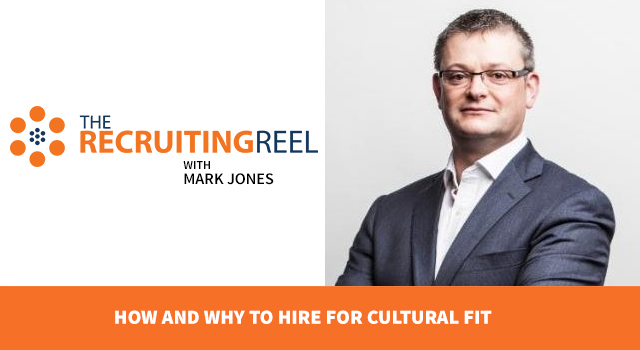 So whether you’re a corporation, a very large corporate recruiter, an agency or a staffing and retained firm it is relevant. The market is good. The market has completely and utterly changed. Candidates are happy. They’re being paid well, the economy is good, actually the economy is great, comparatively. Candidates have choices. They’re in the driver’s seat, not like it was before. They’re earning their commissions, they’re earning their bonuses, they’re getting merit increases based on how they are performing these days. Employers are cooler. They’re noticing and are mindful about work-life balance, right? So, there’s a lot more perks in today’s landscape in order to recruit and retain. So, people are sticking around right now. The first one, is as a recruiter, you have to show resourcefulness and you have to show good sourcing skills. So, in our world that means pipeline development. 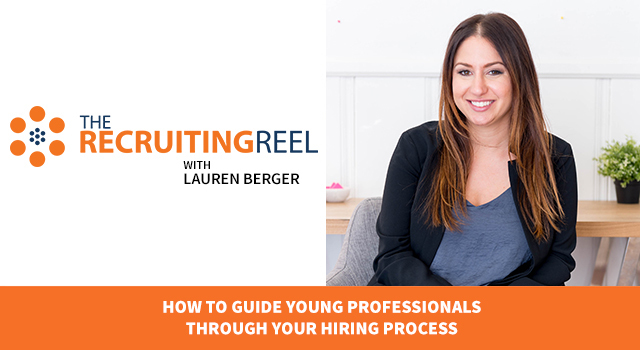 You have to be able to be very creative and how you go and develop your pipeline, and generate the right amount of volume of candidates to solicit. If you have too little of candidates to solicit, you’re not going to get the return. Right, the ROI won’t be good. 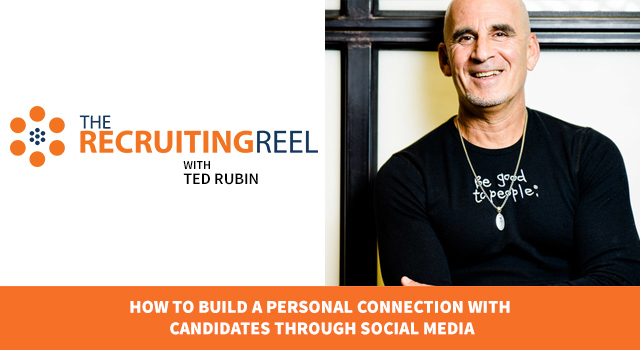 You have to make sure there’s enough candidates that you are soliciting. 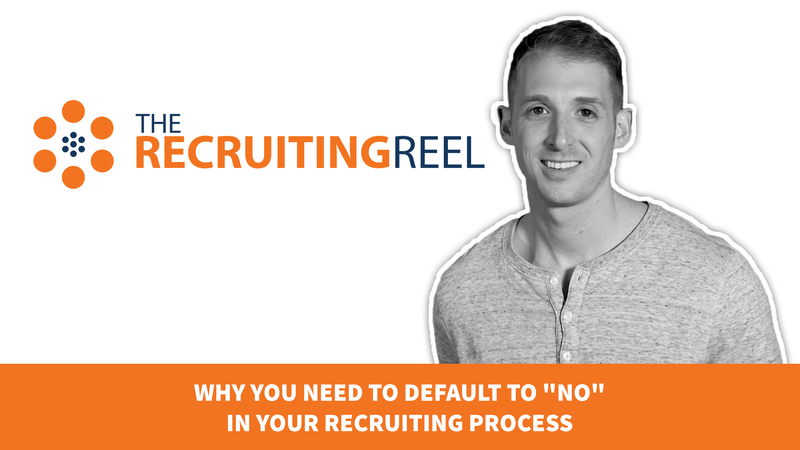 Right now job descriptions and postings are the least effective way to recruit. You can get lucky, I’m not saying you can’t hire from a job description. It happens. You know, good. However, right now if you want to achieve top talent, consistently, you have to be resourceful and source. Actually show your sourcing skills and what do you do to find contact details with a candidate. If you don’t have it, if you don’t have their email, if you don’t have their phone number, how do we get it once we identify them. You’ve got to have a system to do that. The second thing is consistency. Okay. We have many different ways that we do things to get candidates here, right. We text, we email, we hit people up on LinkedIn, we call. The landscape has changed, right. So everyone is looking at their, you know, iPhone in order to make decisions and communicate with the world today. The phone has become the least effective way for recruiting. So, what do you do when that happens? You know? You have to do things differently. You have to hit them up in different ways so they can see you faster and quicker. Where? On their phone, okay. They’re not in front of their desktops responding to people personally anymore. It’s on their phone. So you have to show consistency with reach outs in different channels. I will give you an example of what I mean. It takes us, these days, more than five times to get a candidate. We are not settling on one reach out and one method. We are not settling on just calling a candidate and then waiting for them to call us back, and saying nope. You know it’s a lose, lose here. We have to do texting, we have to email, we have to call, we have to hit them up on LinkedIn, we have to be creative and go to social functions in groups. You know over on LinkedIn. We have to become brand experts on things. So, we don’t give up. We get so excited when we get a candidate after five hits that makes us feel like, man you’ve got some muscle man. We’ve got skin in the game. Finally, grit. Grit you can’t give up, period. 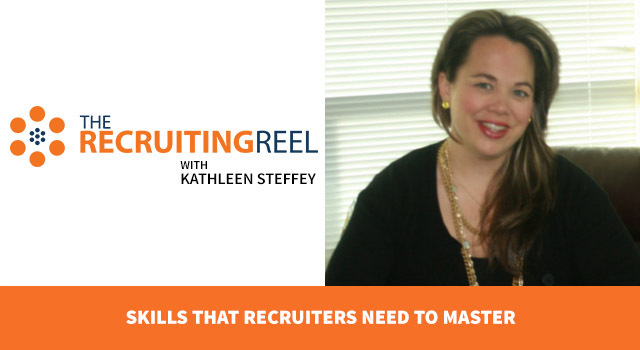 You’ve got to show your grind in this landscape grit supersedes skill with a recruiter. It’s a pretty strong statement. Grit supersedes skill with a recruiter. The grit to be creating you know more and more numbers. The grit to never giving up. The grit to consistent reach out. Grit is critical in this landscape. So, if you want to play the game right, you’ve got to put on your big boy a big girl pants. 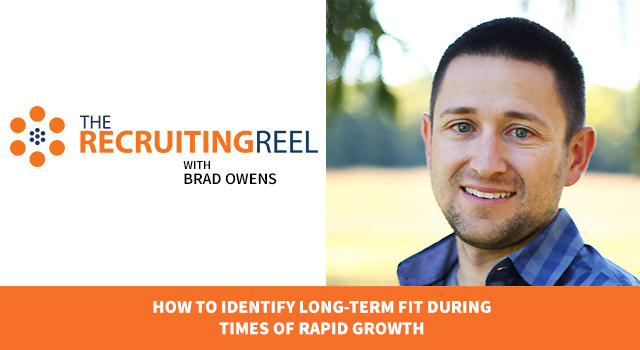 You really do right now if you want to play the game and go get top talent, you’ve got to step up, show your resourcefulness, show how much pipeline you can develop, show consistency with your reach out, and show grit. It’s pretty killer right now, but it’s achievable we’re having great success. Thanks for the question, I love it! Josh Tolan: Awesome stuff, Kathleen. So many great takeaways for our audience right there. One thing that I’d like to add is unique messaging. As Kathleen said, today’s recruiting landscape is extremely competitive. Therefore, it’s important that you’re standing out when you’re reaching out to candidates. I believe that every recruiter should be investing a lot of time into researching and learning about effective copywriting, so that way your outreach isn’t just consistent, but it’s also engaging and unique. When you reach out to a candidate, whether it be an email or an inMail, you want that message to stand out amongst all the other messages that they’re receiving from recruiters reaching out to them. Thank you so much to Kathleen Steffey for joining us on the show today. I encourage everybody to follow her on Twitter @salesjournal and check out her company website at Navigaservices.com. 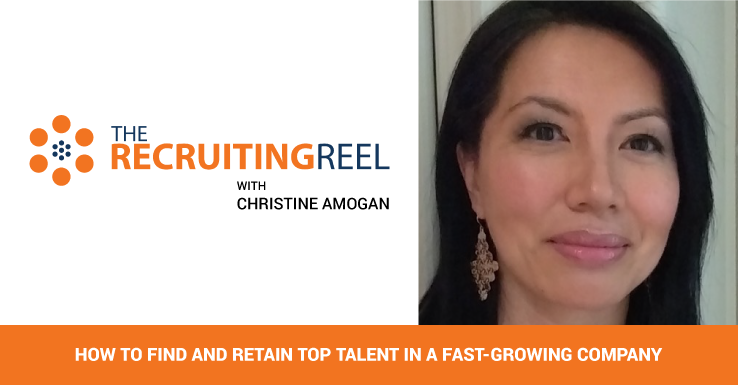 Thank you so much for watching this episode of the recruiting reel. For additional HR and recruiting related content, head over to hr.sparkhire.com and subscribe to our newsletter. 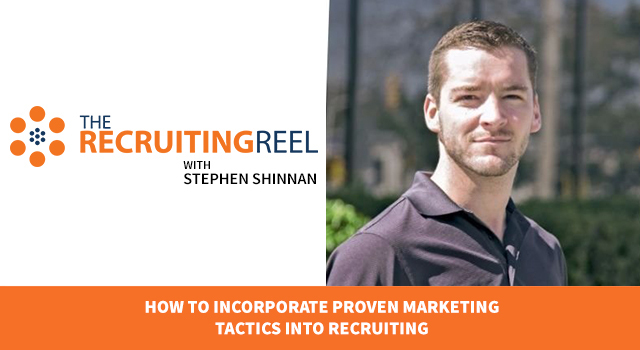 Also, follow us on Twitter @sparkhire and subscribe to our YouTube channel to be the first to know about the newest episodes of The Recruiting Reel.